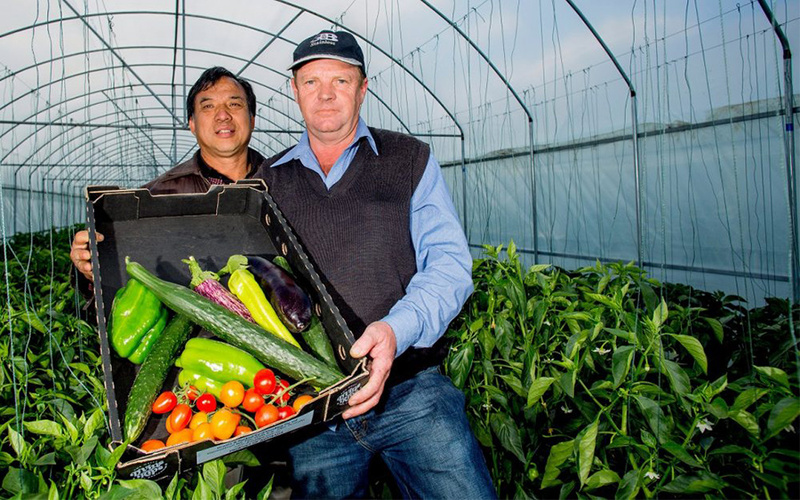 Small and medium businesses and researchers on the Mid North Coast are encouraged to apply for the grants of up to $7,000 to help them collaborate and link with international counterparts and expertise, and explore collaborative projects in international markets. To date, $2.9 million in GCF grants funding has been used to increase collaboration in science, technology and innovation at the international level. Previous rounds of Priming Grants have seen Australian researchers and small and medium businesses collaborating with partners in Europe, South America, Asia and the USA. Minister for Jobs and Innovation Michaelia Cash said the Global Connections Fund is another example of the Turnbull Government fostering industry-led innovation. “Through initiatives like the Priming Grants we are helping our researchers and small and medium businesses to work with overseas expertise to develop and commercialise their projects. “Seventy-three grantees in previous Priming Grants rounds were able to raise capital exceeding $2.3 million, meaning every government dollar was leveraged more than fourfold. Mr Hartsuyker encouraged researchers and small and enterprise businesses on the Mid North Coast to apply for the grants. “I encourage all eligible researchers and businesses to look internationally and take advantage of the assistance on offer in this new round of Priming Grants,” Mr Hartsuyker said. The Australian Academy of Technology and Engineering (ATSE) works with the Department of Industry, Innovation and Science to deliver the GCF.